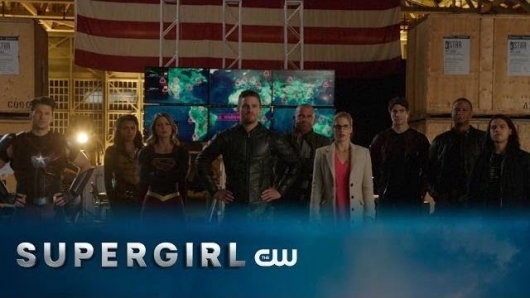 Last week on The Flash, it was a Captain Cold (Wentworth Miller) family reunion, as Lisa Snart (Golden Glider – Peyton List) went to the S.T.A.R. Labs crew for help. For some odd reason, her brother is working with their dad, who abused Lisa mercilessly. She knows Leonard is being forced. Turns out, she was right. Her dad put some kind of injectable explosive into her, and had his finger on the detonator to bend Cold to his will. And his will is a heist. Barry (Grant Gustin) joins the crew in an effort to save Leonard, almost getting himself killed. 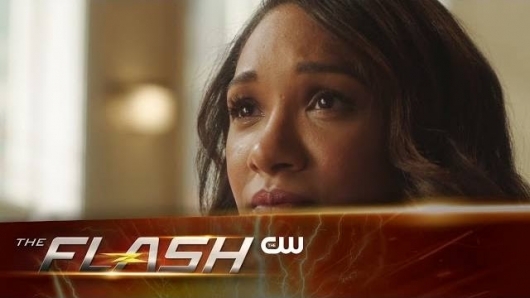 Cisco (Carlos Valdes) saved the girl, and Barry saved the day, with the added bonus of making Captain Cold seem less evil, thus making him a more believable “legend.” Jesse L. Martin carried the less than stellar side plot of Iris’s (Candice Patton) mother returning. Dr. Stein (Victor Garber) is unwell. The Flash always comes through, so I’m hopeful this piece will become more compelling soon. The biggest of the 52 time breaches is right in the lab, and Earth-2’s Dr. Wells (Tom Cavanagh) comes walking on through. Squeal!!!! 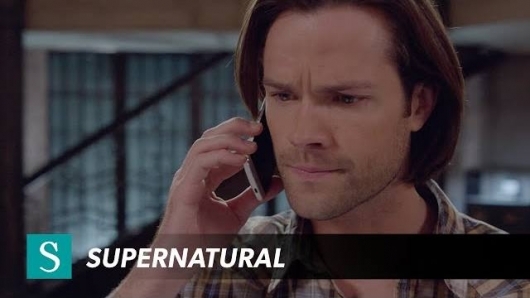 The Road So Far: Last week on Supernatural, we got another Charlie (Felicia Day) episode as she found the Book of The Damned, and got shot for it. Sam (Jared Padalecki) thinks it’s the only way they are going to cure Dean (Jensen Ackles), but Dean doesn’t think it is worth it. Sam pretends to burn the book. The episode ends with Sam about to do a deal with Rowena (Ruth Connell). In the meantime, Castiel (Misha Collins), and Metatron (Curtis Armstrong) go on a road trip for Castiel’s grace, after the boys find out he lied about being able to help Dean with The Mark of Cain. Castiel makes him human, and away they go! This was a really fun part of the episode. Metatron stuffed his face with the glory of food, and played with the car radio. He of course double-crossed Castiel, but he got his grace back anyway. He healed charlie who was giddy to meet him.